Ninja encountered a bizarre glitch today during practice for the Apex Legends streamer tournament. 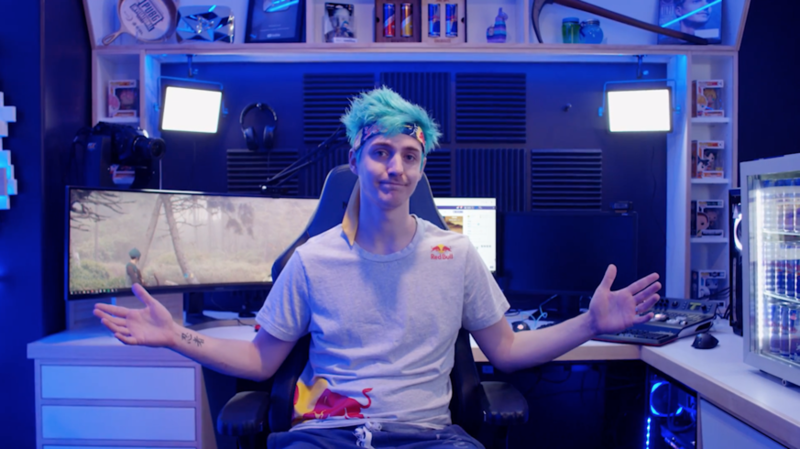 Tyler “Ninja” Blevins is undoubtedly the most popular streamer right now. Ninja’s fame does not make him invulnerable to the kryptonite of gaming, however—glitches. Ninja encountered a bizarre glitch today during practice for the Apex Legends streamer tournament. The tournament sees streamers grouped into teams of three. 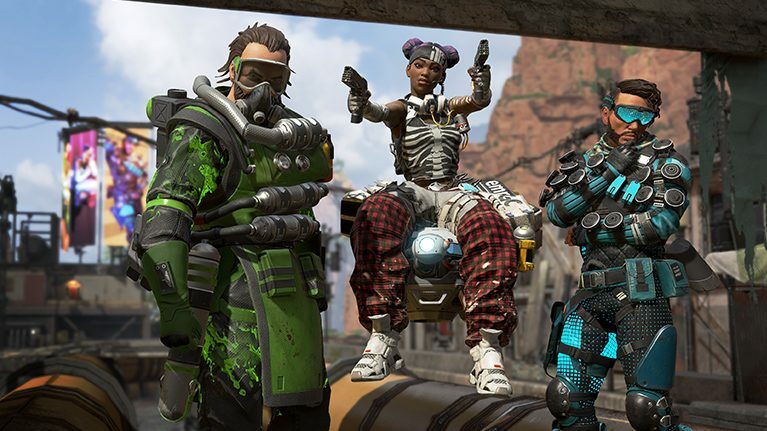 Teams will compete to get as many total kills as possible in Apex Legends during a four-hour time span. Additionally, winning a game awards your team five extra points. Kills count as one point a piece. While gliding in toward a mountainside earlier today, Ninja suddenly found himself stuck inside the mountain. It appeared as if Ninja was hovering in the air with his head melted into rock while the rest of his body dangled. One of Ninja’s teammates indicated to him that this probably happened because he was looking up while gliding toward the mountain. This is apparently a common issue that players have been experiencing over the course of the week according to Ninja’s teammate. Luckily for Ninja, he was able to die and be revived by his teammates to continue playing the match. Unsurprisingly, Ninja’s squad went on to be victorious, winning the match and the extra five points. While streamers may not be pitted against each other automatically in the match, there’s still a chance two of your favorite Twitch personalities face off. Keep your eyes on Dot Esports for updated tournament standings and news as the day progresses.